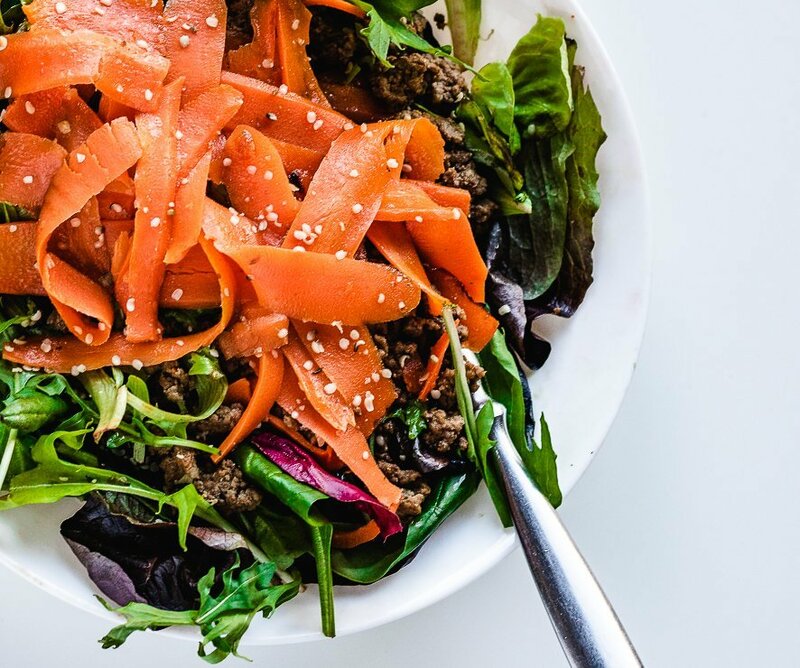 This warm winter salad with beef and carrots is meant to be a quick and easy salad recipe you can throw together on the fly. It only has 5 ingredients, tastes delicious, and fills you up. Salads aren’t just for summer time! During the winter, I love to make warm salads and this is one of my favorite salad recipes. It’s really simple but the combination of flavors is to die for. For this winter salad, I chose not to use a traditional salad dressing and opted for coconut aminos instead. I love using coconut aminos in dips, sauces, dressings or even by itself like in this recipe. 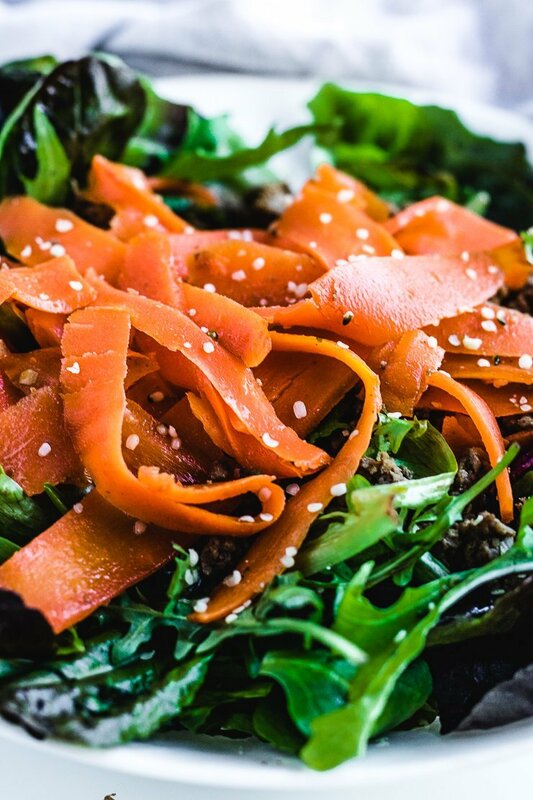 It has a delicious salty/sweet flavor that complements this beef and carrot salad nicely. Start by making the carrot ribbons. To do this, I just use a vegetable peeler to make long carrot strips. Next, mince the garlic. Then, heat a large skillet to medium heat and add the ground beef, carrot ribbons, and salt. Cook the meat until no longer pink and add the garlic to the skillet. Cover the skillet with a lid and gently cook on low heat for 5-10 minutes, stirring occasionally, until the carrots become fork tender. If your beef doesn’t have a high fat content, you can add a little water to the pan before you cover it. 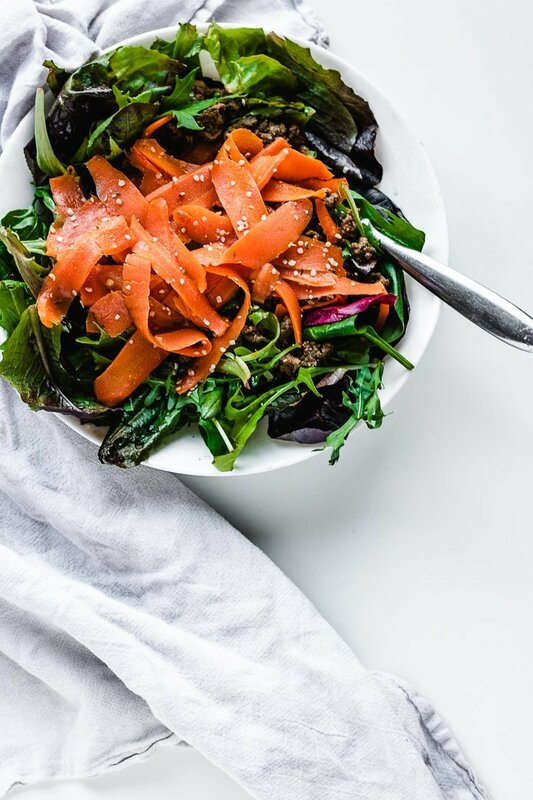 When the carrots are cooked to your liking (I like them soft but still with a little bite), pour the mixture over your mixed greens and drizzle with coconut aminos. 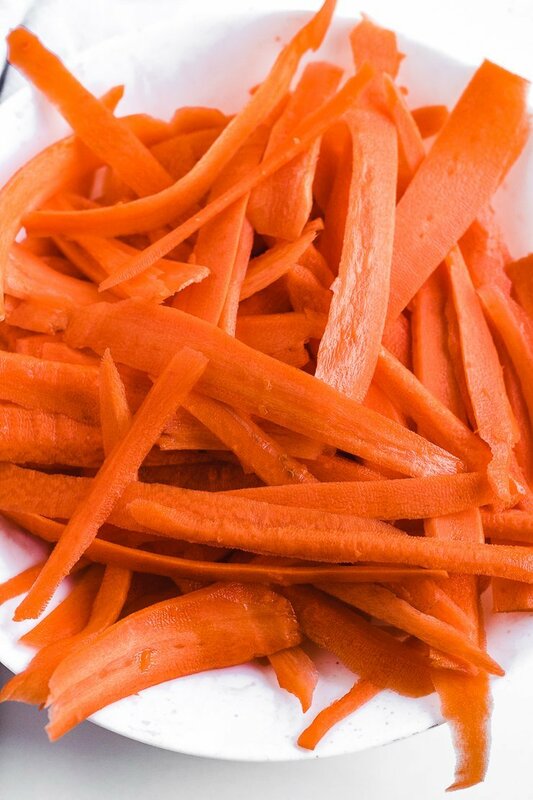 Use a vegetable peeler to slice the carrots into ribbons. Heat a large skillet to medium heat and add the ground beef, carrots, and salt. Stirring occasionally, cook the beef until no longer pink. Add the minced garlic to the skillet and cover with a lid. 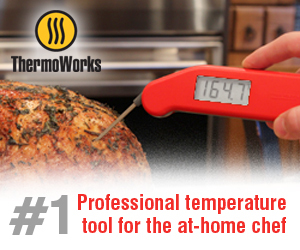 Heat on low for 5-10 minutes until the carrots are fork tender, or cooked to your liking. Make sure to stir occasionally so it doesn't burn. Poor the beef and carrot mixture over the mixed greens and drizzle with coconut aminos. 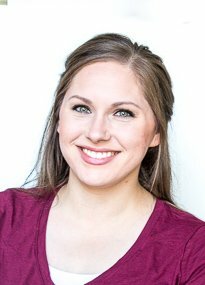 If your beef doesn't have a high fat content, you can add a little water before covering it. I like my carrots to be soft but still have a bite to them. I like to top all my salads with omega-3 rich hemp seeds.